Nixon Motor Sports: Houston, We Have A Weekend! Can you find the SUPER UNIQUE sign? Just a quick note to highlight that it's the weekend, so for NMS-South that means roll-bar purchase, and installation of various auto parts over the weekend! 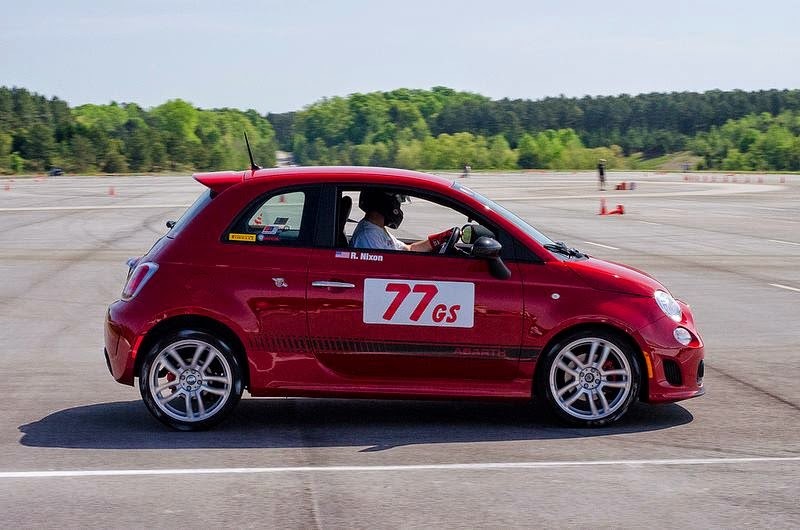 Stay tuned for an update in the near future as Brian gears up for autocross the following weekend, and some High Performance Driver Education at Carolina Motorsports Park in May. 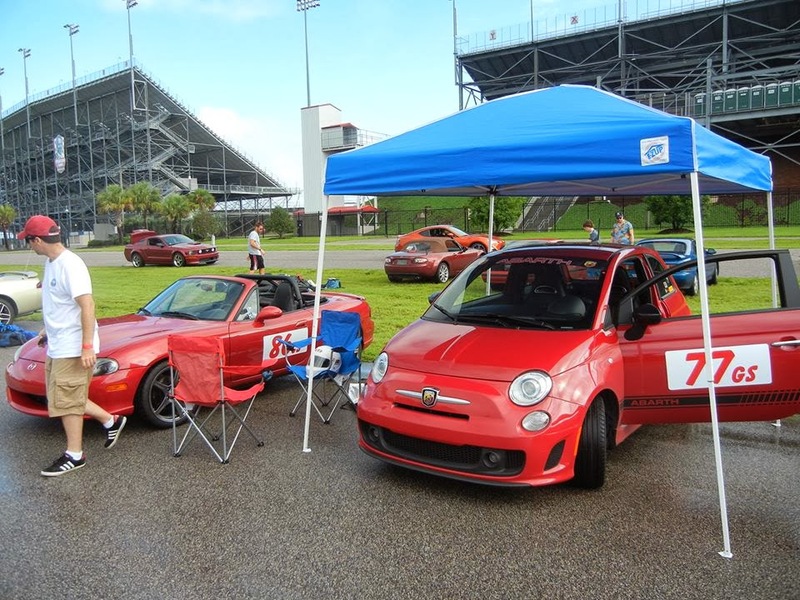 Farther north at NMS-North, the FIAT will take to autocross action in the second points event on Sunday, which might inspire a car wash on Saturday, along with checking tires, fluids, etc. 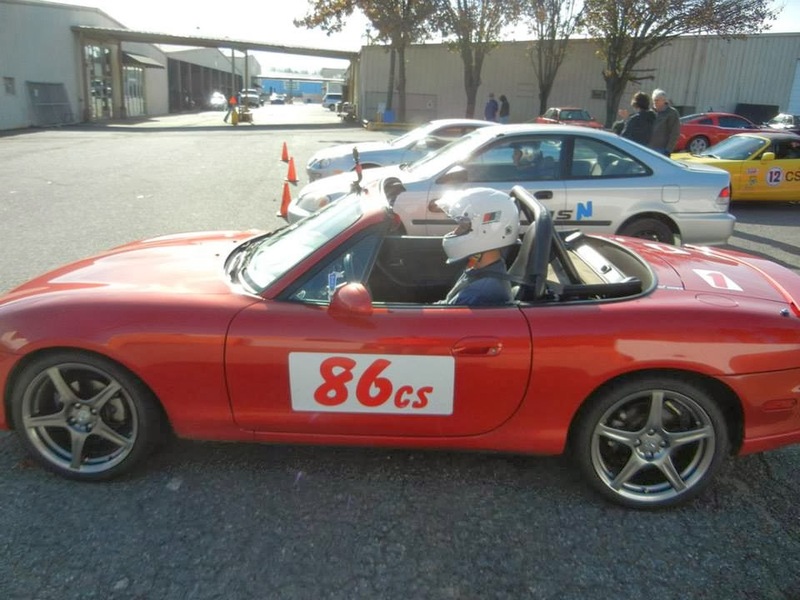 The local Tidewaters Sports Car Club has confirmed that they will host a one day Evolution Performance Driving School for autocross, so I will be planning to sign up for that one when the registration opens on Sunday. Stickers. Every sticker is worth 10 horsepower! The rest of the weekend will likely involve following the racing action from Bahrain with Formula 1, with qualifying on at 11am eastern, and the race Sunday morning. The Indy car series moves on to Long Beach for some more races, and surely it will be better than the rain-yellowflag-rain-yellowflag dance they had last weekend down in New Orleans. Today's historical note is that on this date in 1964, the Ford Mustang was first introduced at the New York World's Fair! 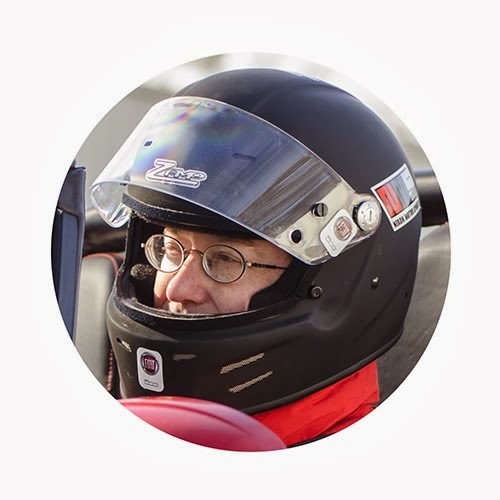 Yep, 51 years of Mustang is a good thing, and I can say that driving our families used 66 Mustang when I was in high school was pretty fun, and the 04 Mustang that I had before the FIAT was a nice little pile of 260 horsepower too! Whatever you are doing this weekend, be safe, drive safe, and have fun! NMS paddock with deluxe canopy and seating!